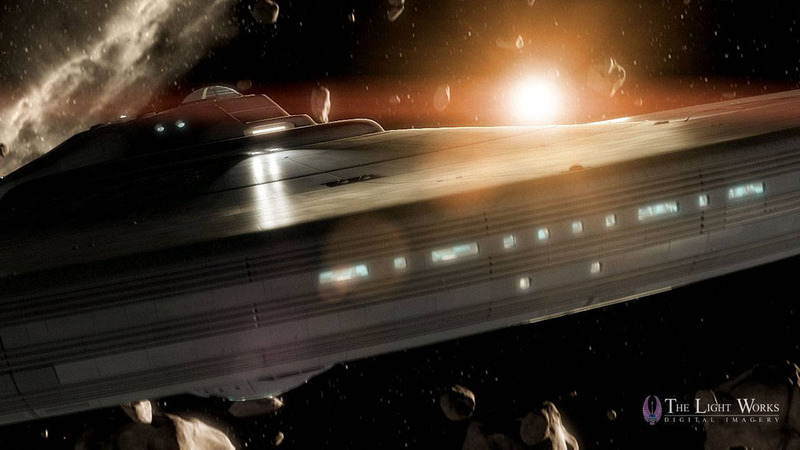 We produced a 5 minute HD animation for the opening ceremony of the 2009 "Federation Convention", Europes biggest Science Fiction Convention. 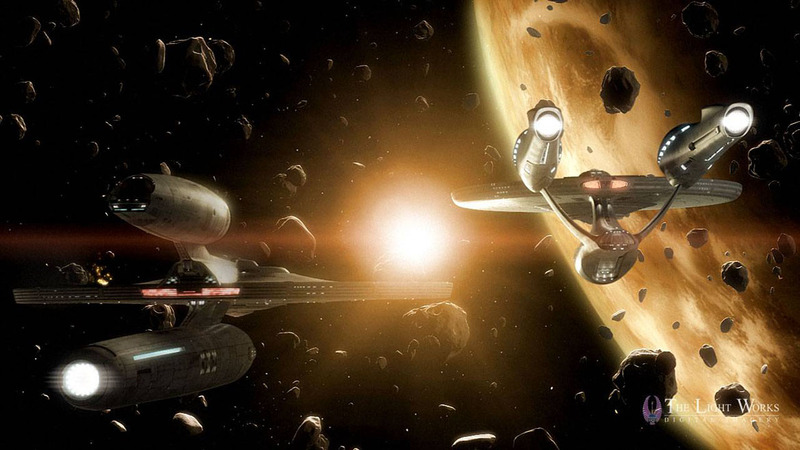 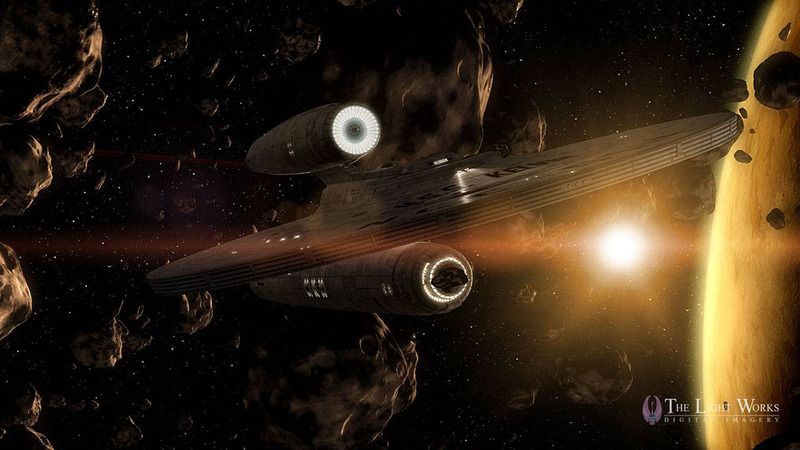 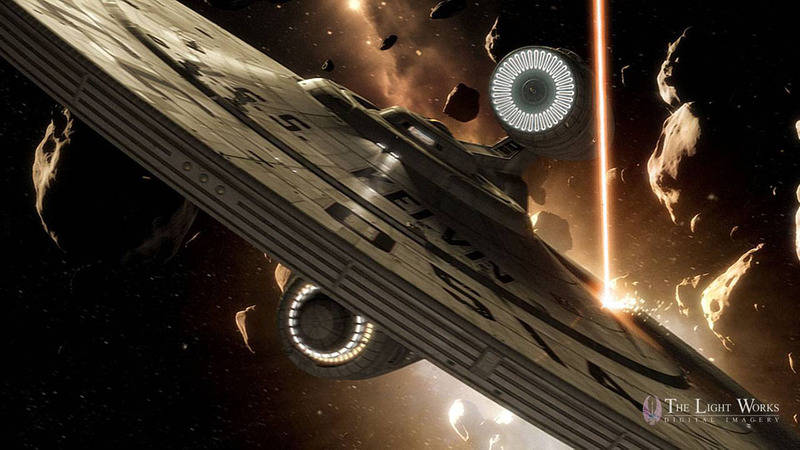 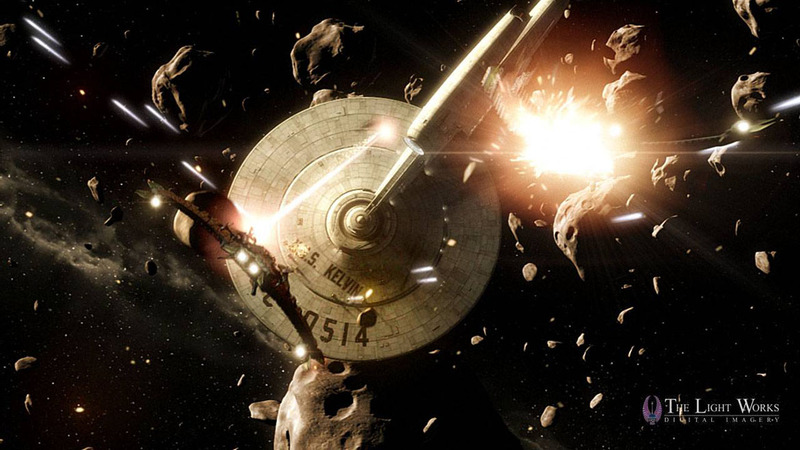 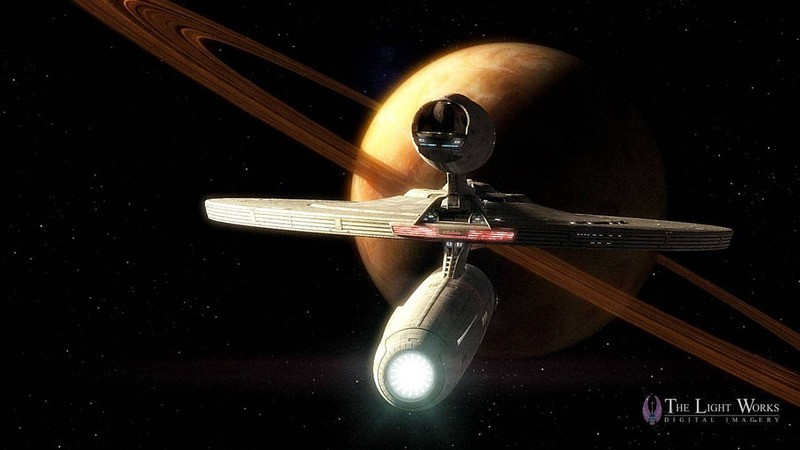 The movie incorporates the two main ships of the new Star Trek movie - the USS Kelvin and the USS Enterprise. 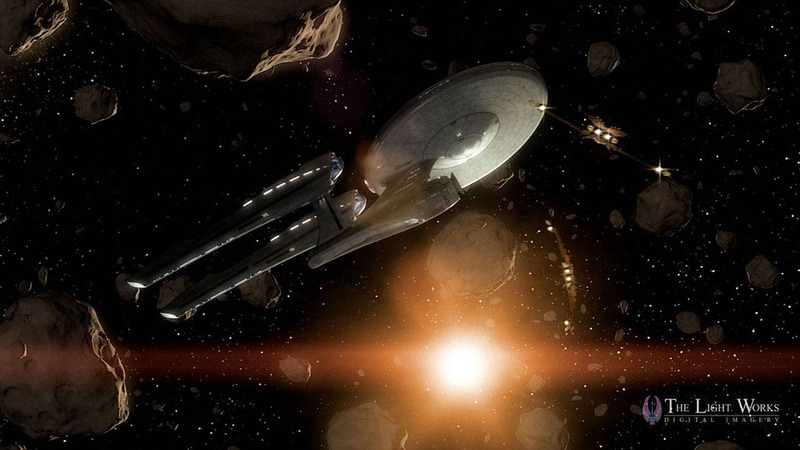 Modelled and animated based on the meager information that was available before the start of the new movie, the models are almost indistinguishable from the actual filming models. 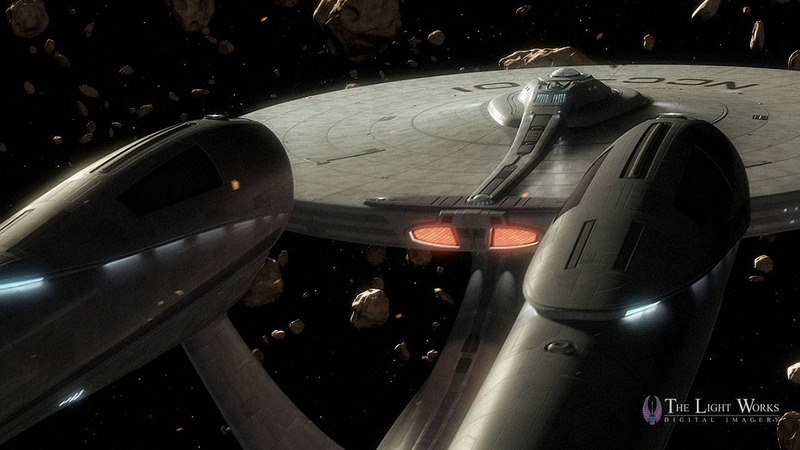 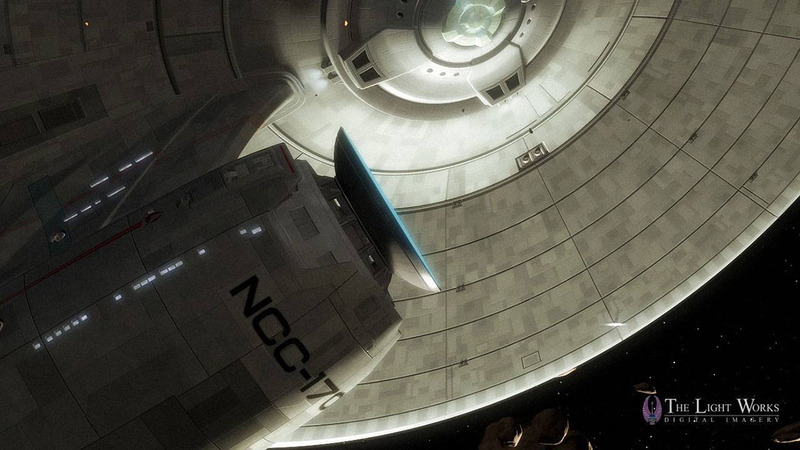 High Res pictures of the Enterprise and the Kelvin are in our Wallpaper section.